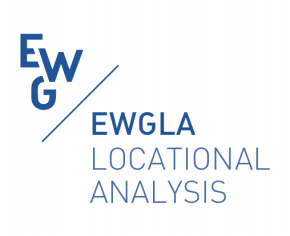 EWGLA is a Working Group devoted to Locational Analysis within EURO, the Association of European Operational Research Societies. 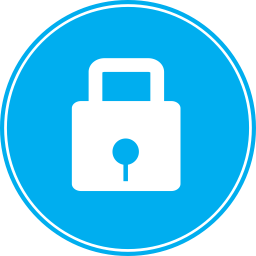 The subjects of interest to the group are manifold, centering on the optimal choice of locations for one or more objects (usually called facilities), within any framework (the classical settings being discrete, network and planar). Many other fields have direct connections with location analysis and location theory, either by subject such as transportation and routing, supply chain management, environmental studies, layout and design, data and cluster analysis, or as techniques, like mathematical (linear, integer, non-linear, convex, global, …) programming, multi-criteria analysis, approximation theory, computational geometry, statistics, etc.